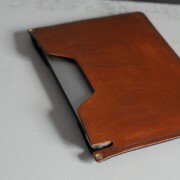 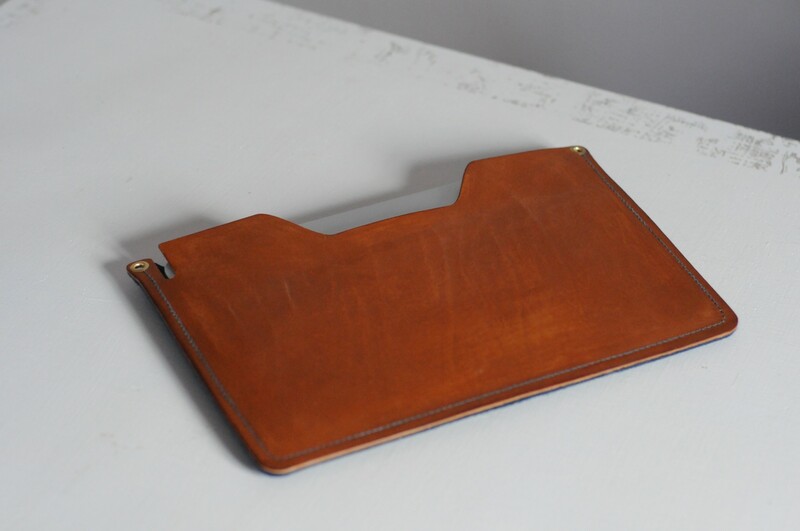 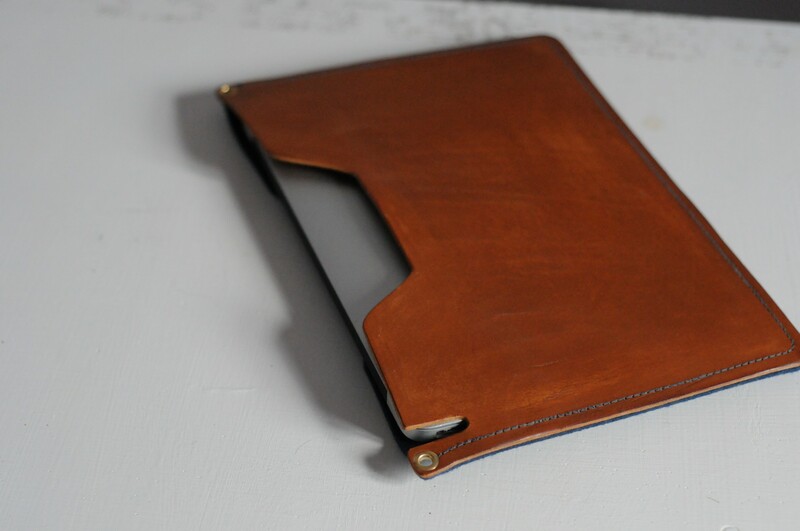 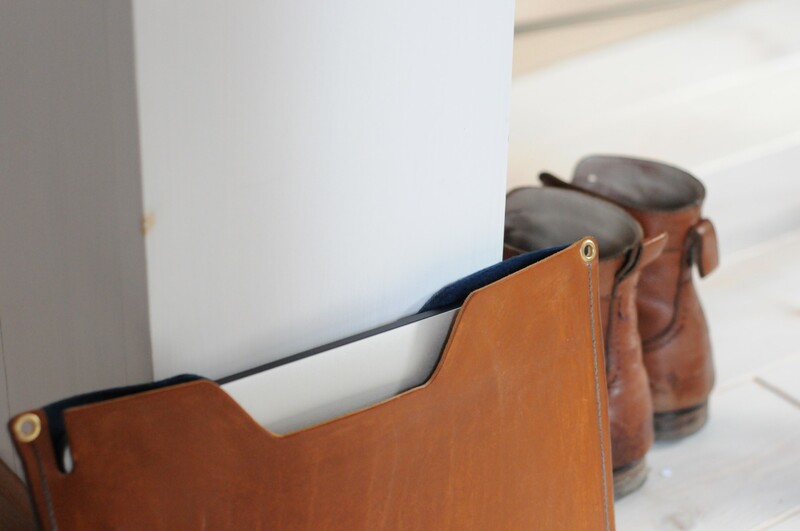 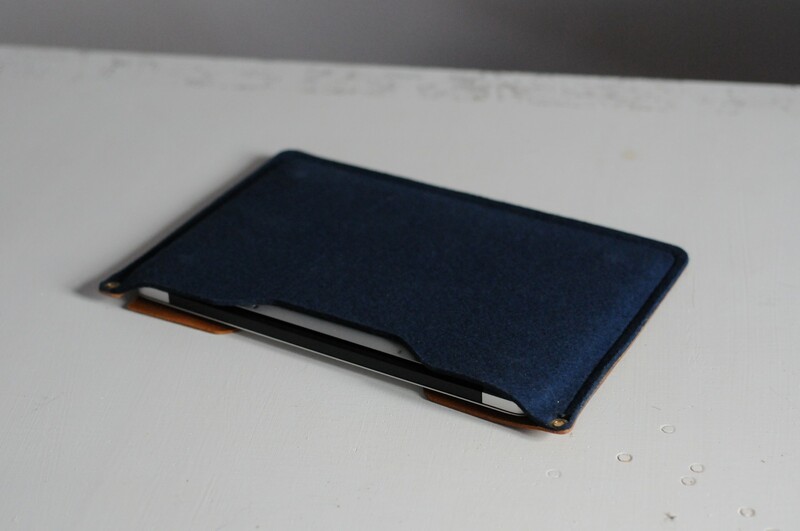 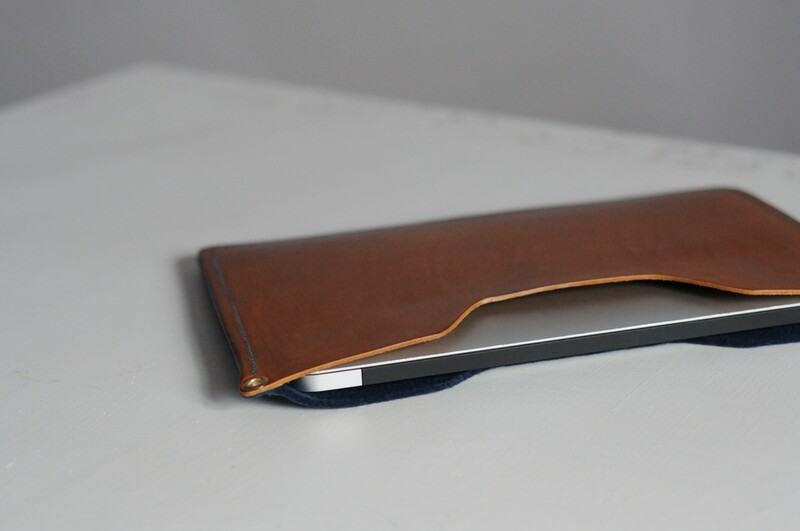 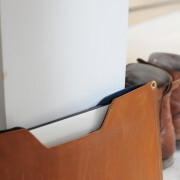 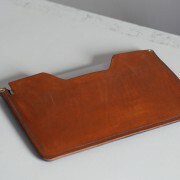 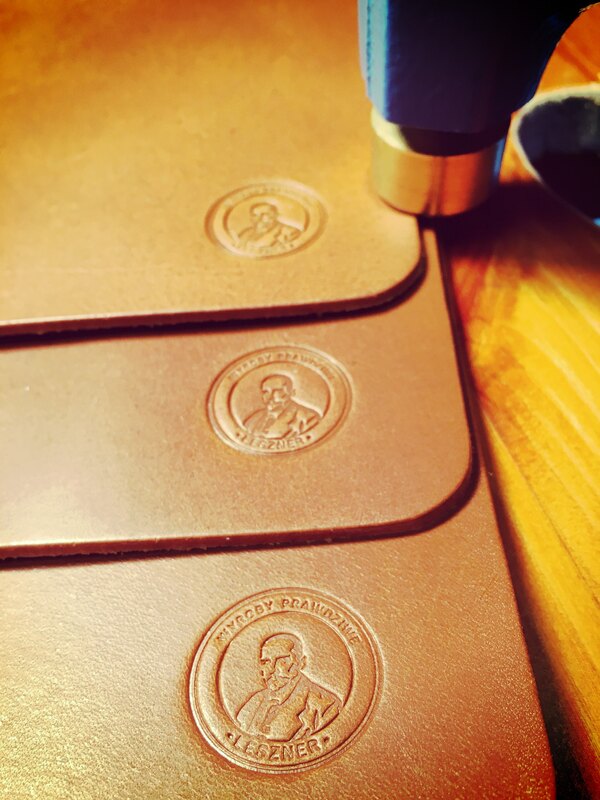 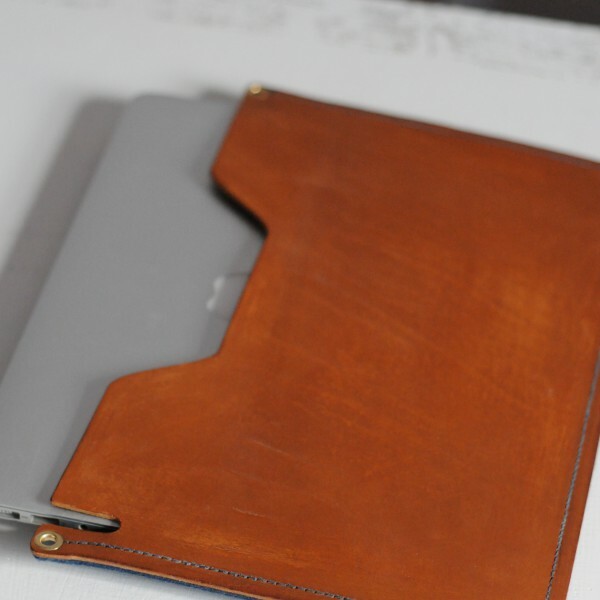 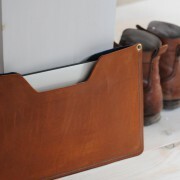 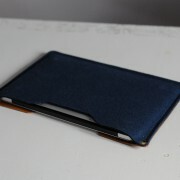 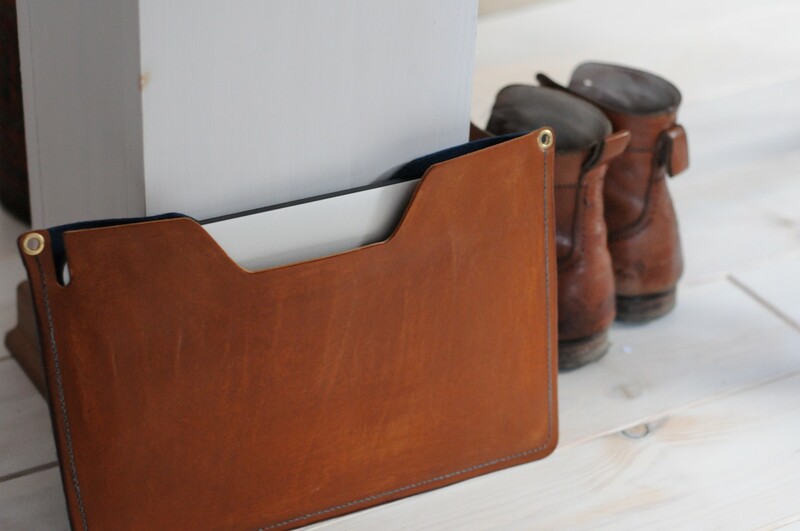 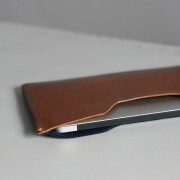 A LAPTOP SLEEVE made out of vegetable tanned leather on one side and natural wool felt on the other. 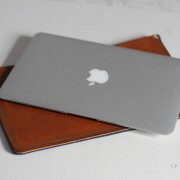 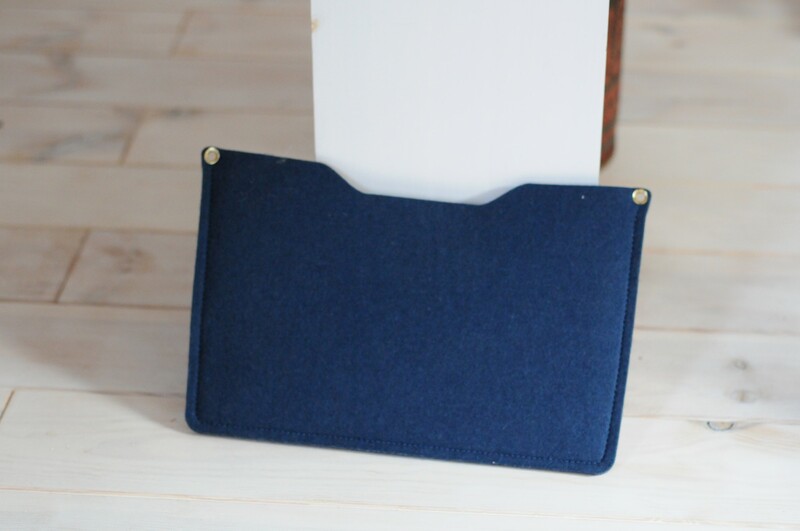 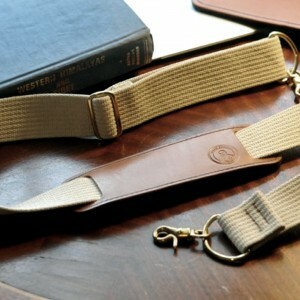 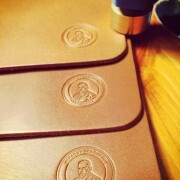 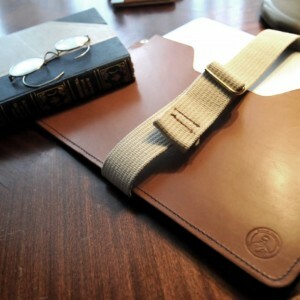 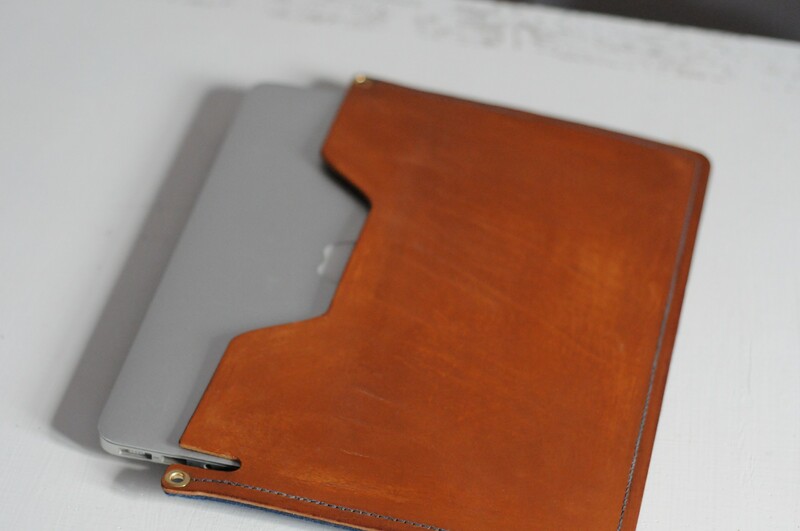 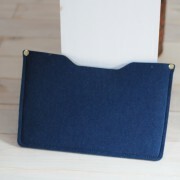 This version comes complete with a cotton closure strap and fits a MACBOOK AIR (R) 13 inch non-Retina (R) version. 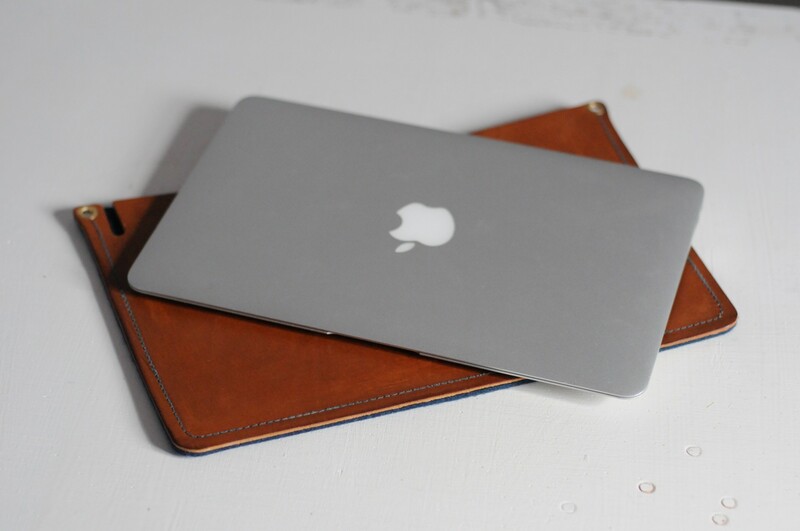 11 inch MACBOOK AIR (R) version is available (click here) as well as the version with the cotton closure strap (click here).